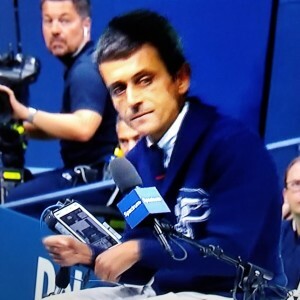 Sports officials have been doing their collective best to ruin sports, ensure they are part of the show and occasionally thrust themselves into the outcome of a contest for years, but tennis umpire Carlos Ramos has now taken that self-indulgence to an unprecedented level by stealing the opportunity for a competitor to fairly compete for a title at the 2018 U.S. Open Women’s Final. Naomi Osaka played a great match to win the women’s tennis U.S. Open, but there is no doubt that Carlos Ramos stole the chance for Serena Williams to win her 24th Grand Slam by deciding he was bigger than the players or the match. Early in the second set he gave a penalty to the coach of Serena Williams, Patrick Mouratoglou, for what he called coaching during the match. While Mouratoglou admitted after the match that he was coaching, he also said that he and every coach does some type of coaching during every match. That was acknowledged by Chrissie Evert during her commentary. Williams, however, insisted that she was not cheating and Mouratoglou said after the match that he was pretty sure that Serena didn’t see him. Later in the set, after having finally broken Osaka and then being broken back twice, Williams broke her racket in frustration. 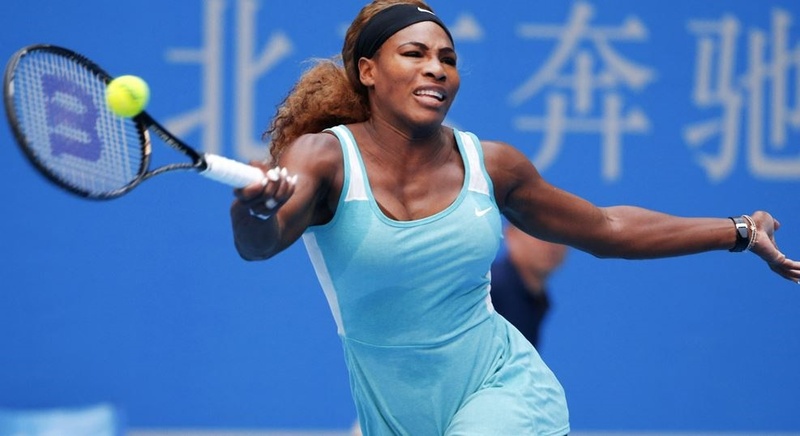 Because of the previous violation, Serena received a second conduct warning, which resulted in the loss of a point in a game that Osaka won by love. At the next break, Serena was still frustrated and multiple times asked the umpire to apologize to her for what she considered calling her a cheater. As he kept refusing to acknowledge any culpability, Serena said that he stole a point from her and then called the official a thief, which seems to be pretty accurate. Just to be clear, she did not cuss at him or use any abusive words. Showing that he was determined to make this match about him, Ramos called a third conduct penalty on Serena, which he knew when he was doing it would result in a game penalty and basically end the chance for Serena to win the match because it took away a chance for Williams to break Osaka and brought her within one game of losing the match. Andy North won only three PGA Tour events, but two of them were U.S. Open Championships. If you need any other illustration of how crazy the world of sports can be, all you need to look at is the history of the U.S. Open golf tournament. It is a tournament where two of the greatest champions of all-time, Phil Mickelson and Sam Snead, have a combined total of 10 runner-up finishes without never hoisting the tournament trophy, while there are 5 players over the last 50 years who have won the U.S. Open multiple times without winning any of the other three major titles. 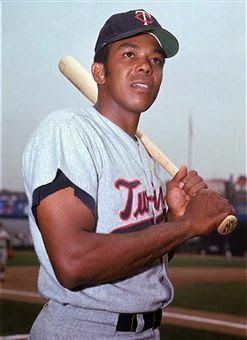 Hale Irwin – 1974, 1979, 1990 – Of the players whose only grand slam championships are at the U.S. Open, Irwin was the most successful in the other tournaments. He had at least one top five finish in each of the other three major championships, including a tie for second place at the British Open in 1983, and a total of 10 top 5 finishes and 20 top 10 finishes in majors. 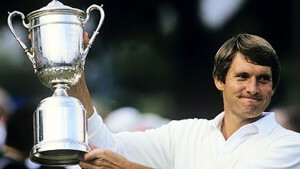 After winning his first U.S. Open in 1974, Irwin finished in the top 10 in each of the four majors in 1975. However, it would not be until 1979 when he claimed his second U.S. Open at the Iverness Club in Toledo, Ohio. Between 1980 and 1984, Irwin had four top 8 finishes at majors. 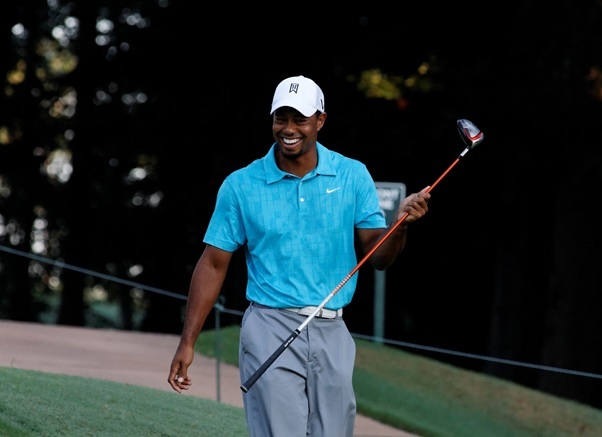 However, he finished no higher than 14th in a major for the remainder of the decade. So, it was quite a surprise when at the age of 45, he defeated Mike Donald in a playoff to become the oldest U.S. Open Champion. His final run at a major title was in 1993 when he finished tied for 6th at the PGA Championship at the age of 48. 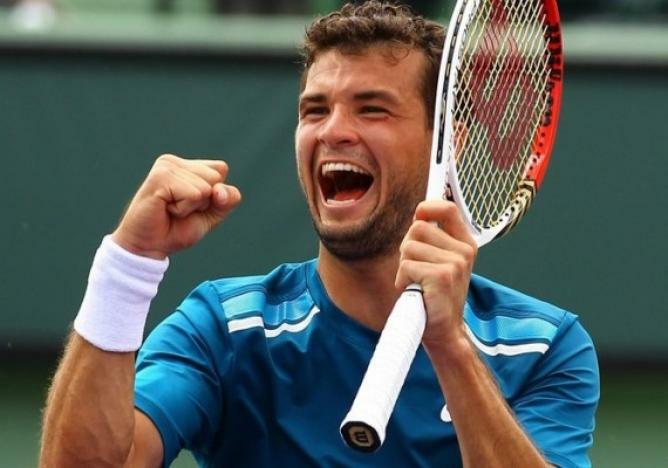 Could 17th seed Grigor Dimitrov be the next longshot to emerge with a major tennis title? The fourth and final Grand Slam of the year, the US Open, is perhaps one of the favorites for the neutral tennis spectator as it throws up the potential of a shock winner. For so long the men’s singles game has been dominated by the ‘big four’ of Novak Djokovic, Roger Federer, Andy Murray and Rafael Nadal, but with Marin Cilic winning at Flushing Meadows last year – and Stan Wawrinka’s famous victory over Djokovic on the French clay in June – it is fair to say that this tournament is wide open. And that’s why this even is so intriguing; and why it is well worth keeping an eye on the US Open betting odds to see if you can pick out a potential surprise winner. What was incredible about Marin Cilic’s victory in this tournament last year was that he wasn’t expected to even reach the latter stages, let alone lift the trophy, as the 14th seed. He’d only reached one Grand Slam semi final in his career up to that point, at the Australian Open in 2010, and had only ever gotten to the last eight at Flushing Meadows twice in five attempts. But something just clicked in the Croatian’s game during that fortnight, and his straight sets wins over Kei Nishikori (another surprise) in the final and Federer in the semi-final, show that there can be demons in the hard courts of America for the more fancied players. All eyes will be on Serena Williams and her attempt at the calendar year grand slam. One of the great locations to watch Grand Slam tennis is Flushing Meadows, especially when the match is close and the atmosphere becomes electric in a distinctly New York kind of way. The best seat in the house is in the elevated bleachers high above the baseline inside Arthur Ashe Stadium, as you get up-close and personal with some of the best players in the world. Tennis is a sport with a long season full of ups and downs for players. Studying for an online masters in coaching shows how professional athletes like these must survive the mentally and physically grueling pace of the games. The U.S. Open begins August 31st and is scheduled through September 13th of this year. A lot is expected from the players, and here are a few determined to do well. One of the themes that has emerged on the WTA Tour this year is that Serena Williams is capable of blasting the competition off the tennis court. Her play has become increasingly aggressive with each passing Grand Slam, and it is pretty clear that a triumphant win at the U.S. Open would be a great achievement for Williams. She has made a career of surpassing expectations and frustrating opponents and is capable of doing it again in Flushing Meadows. The tennis world is longing for this type of a compelling story, and there’s no one more qualified to pull this off than Williams herself.